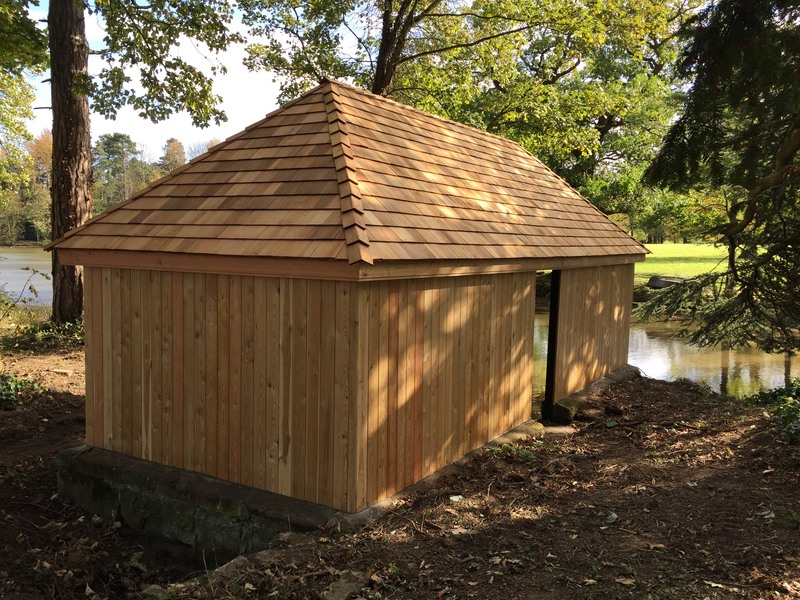 Bennetts Timber recently supplied the timber to complete the restoration of this fabulous boathouse. The side cladding was completed using Siberian Larch to BEN SN1 profile and the roof comprises Western Red Cedar shingles and ridges. This shows the versatility of timber as both a cladding and roofing material. I am sure you will agree that the result is stunning.